The Lumineers are a folk rock band, based in Denver, Colorado. The two founding members and songwriters of the Lumineers are Wesley Schultz (lead vocals, guitar) and Jeremiah Fraites (drums, percussion). Schultz and Fraites began writing and performing together in New Jersey in 2005. Neyla Pekarek (cello, vocals) joined the band in 2010. Stelth Ulvang (piano), and Ben Wahamaki (bass), joined the band as full-time members in 2012. Their self-titled debut album was released on Dualtone Records on April 3, 2012, eventually peaking at number 2 on the Billboard 200 chart in January 2013. As of December 2013, their debut album has been certified Platinum in the US and Ireland, with Gold certifications in the UK, Australia and Canada. 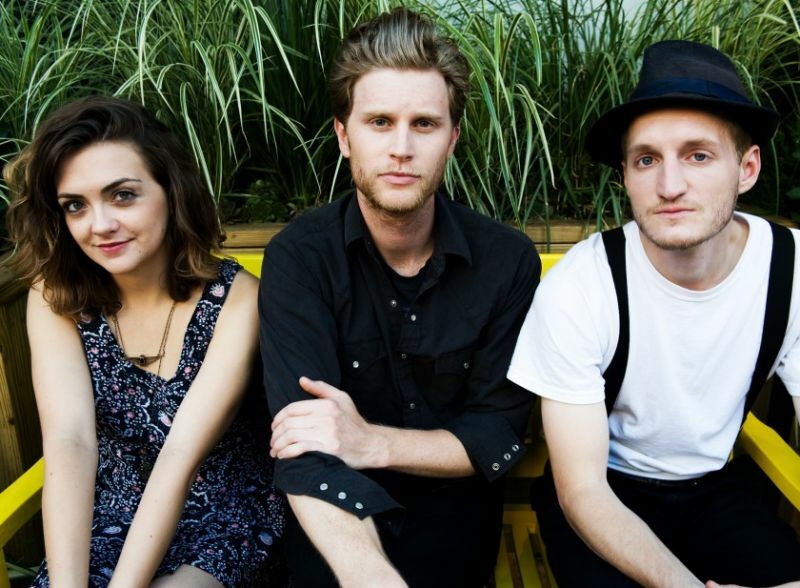 We did a write-up on Lumineers prior to the release of their self-titled debut album in 2012. We have dug up three very fine interpretations of Bob Dylan songs from The Lumineers. The Lumineers do “Subterranean Homesick Blues” (Bob Dylan Cover) at Mountain Jam at Hunter Mountain on 6/8/13. “Hard to say. That one felt like it happened quickly. It helps if I write it all down. But I learned it in chunks. I love Dylan, but I learned that song kind of as a bar trick, because it was something that would immediately grab people – what is this guy doing? The Lumineers – “when the ship comes in” at Beantowne Gourmet in Allendale on 4/14/08. Wesley Schultz covering “Boots Of Spanish Leather”, Video by Andrea Alseri. Taken from the Look Sessions.